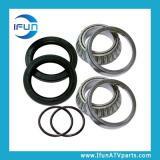 Zhejiang Ifun ATV Parts Co.,Ltd is a Professional ATV UTV parts exporter for Yamaha Grizzly,Raptor,YFZ450X ,Rhino,Wolverine,Polaris Sportman,Outlaw Parts,Honda TRX420,TRX300 Parts,Suzuki Quadsport,Qudracer,also for China's ATV,UTV include Hisun,CF Moto,ODES etc. 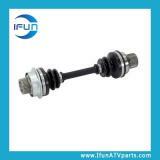 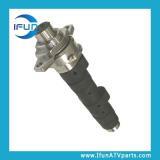 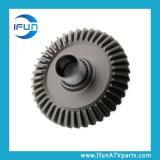 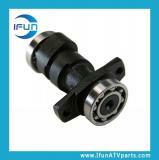 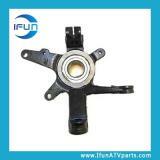 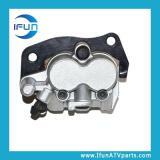 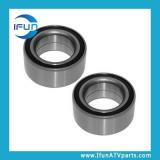 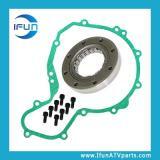 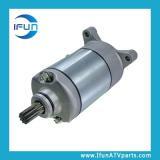 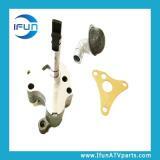 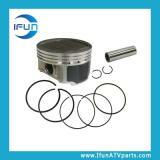 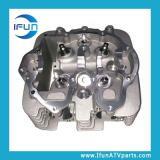 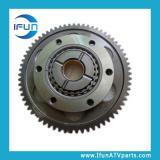 We supply 400CC/500CC/600CC/700CC/800CC ATV and UTV Parts engine and body parts. 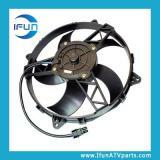 Based on China's Capital of Auto and Motocycle Parts Industry- Rui'an city,We can produce new parts by customer's sample or tenichnical drawing with competitive price and reliable quality.